This is my all time favourite cleanser, I've lost count of the number of bottles I've purchased. I love to use this as soon as I wake up because it makes my skin feel squeaky clean and never tight or irritated. I massage a small amount into my face and down onto my neck then remove it with a warm damp face cloth. If I'm in a hurry and don't have time to moisturise (those times are very rare) I don't really feel that I'm missing out on too much when I use this. For what is essentially a hot cloth cleanser, my skin feels fairly hydrated after using this. I have no plans on getting rid of this from my routine any time soon. I've tried a few toners over the last year, but this one is easily my favourite. In the summer time I used this liberally throughout the day to keep my face cool, but now it's pretty cold I only need to use it morning and night. After I've dried my face after cleansing, I spritz this a few times over my face and neck then leave it to dry naturally. You can also spray it into your hands and splash it over your face or soak a cotton pad and rub that over your face, I just like the feeling of it being spritz directly onto my skin. This toner has definitely helped with the spots I was getting, I still get one or two at a certain time of the month, but in between those times now they're pretty few and far between. 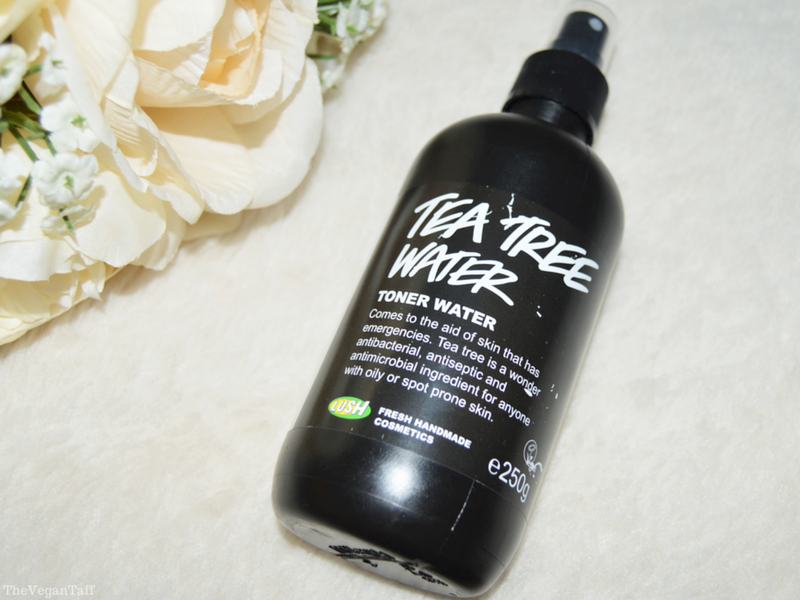 It wasn't easy finding a toner that was powerful enough to help with the spots but also gentle enough for my sensitive skin, but this ticks all of the boxes for me. 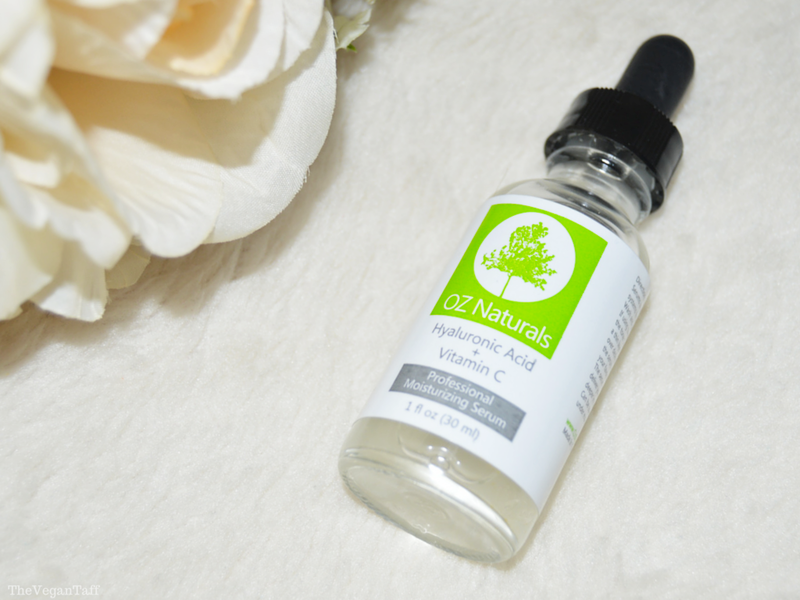 Next I use my most recently reviewed skincare product, a serum that does it all; it helps my moisturiser and eye cream sink in really quickly, reduces the look of fine lines and wrinkles, hydrates my dry skin and has even helped to reduce scarring down my neck. I can't sing the praises of this serum highly enough and have already ordered another bottle ready for when this one runs out. This product has been on its last legs for ages now, but is somehow still going. 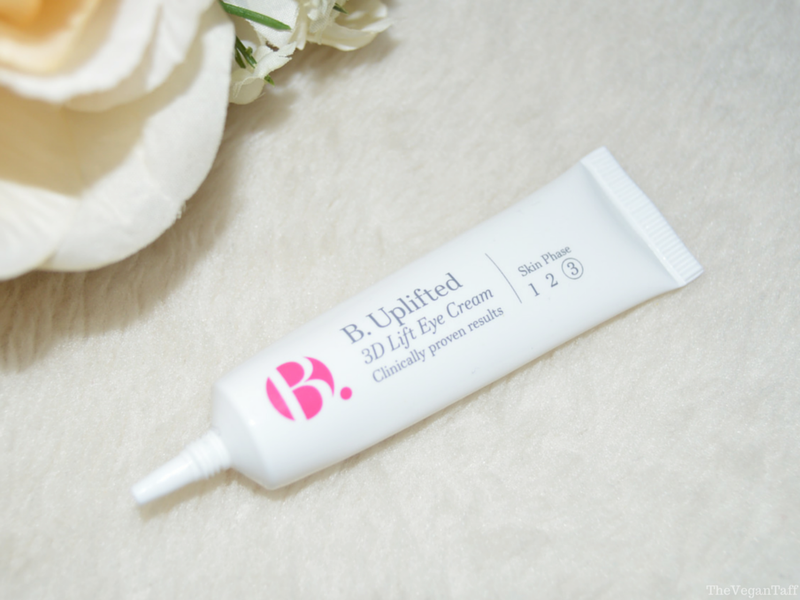 I've had numerous problems with my eyes over the last year and a half so am wary of using anything new around them as a lot of products can really irritate them, but I haven't had any major problems with this cream. Occasionally I do get slightly irritated eyes, but far less than when using any other eye cream. I squeeze out a pea sized amount and use half on each eye, I gently tap it in all around the eye area up to the brow bone, I don't have serious wrinkles around my eyes, but I do have fine lines and I feel as if this is helping with those. I don't think any product will ever make them go away completely, but half the battle is how we feel about them, right? I definitely see a difference after using this, I look less tired and puffy, and that's always welcome. 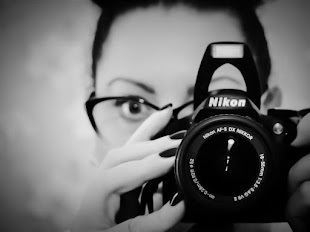 Make-up sits beautifully on top of this too, and it makes my under-eye concealer look more natural. 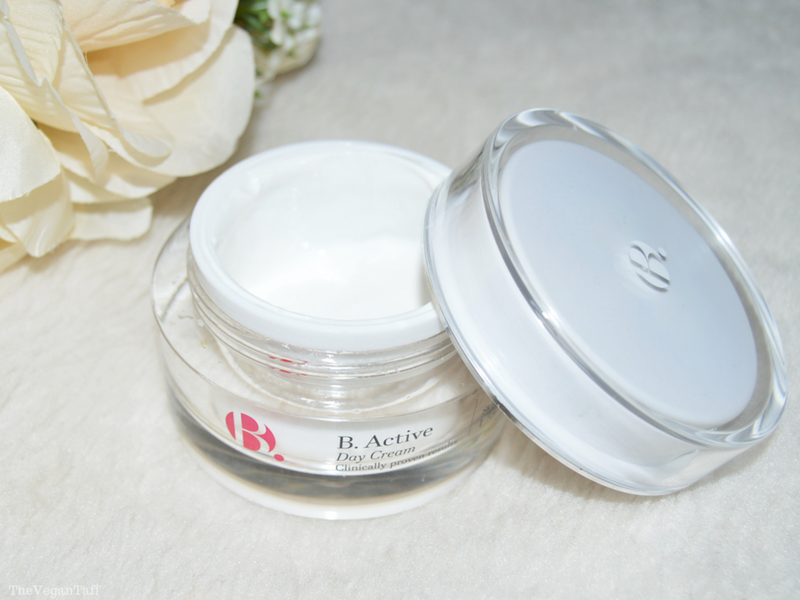 As you may know, the B. skin care range comes in different phases for different age ranges. I'm in phase 2, but use phase 3 in the eye cream thinking that as it's aimed at more mature skin it must be more hydrating. I'm not sure if that thinking is correct or not, but I'm happy with it. I wrote a full review of this moisturiser a while back, and am still using it religiously. I find it sinks into my skin quicker than any other moisturiser, doesn't break me out and make-up applies really nicely over it. It also contains SPF 15, which is all I need for the majority of the year, though I am looking for a higher facial SPF for the summer. I've been using this jar for approximately 4 months now and I'm still not close to finishing it, I just can't believe how much use you get from the B. skincare range, and how far it goes. Of course there's lip balm, there's always lip balm! Before every make-up application I apply a generous amount of lip balm to give it time to sink in. I then complete my make-up, remove the excess balm and apply my lipstick. This ensures that I always have hydrated, smooth and pucker-ready lips. 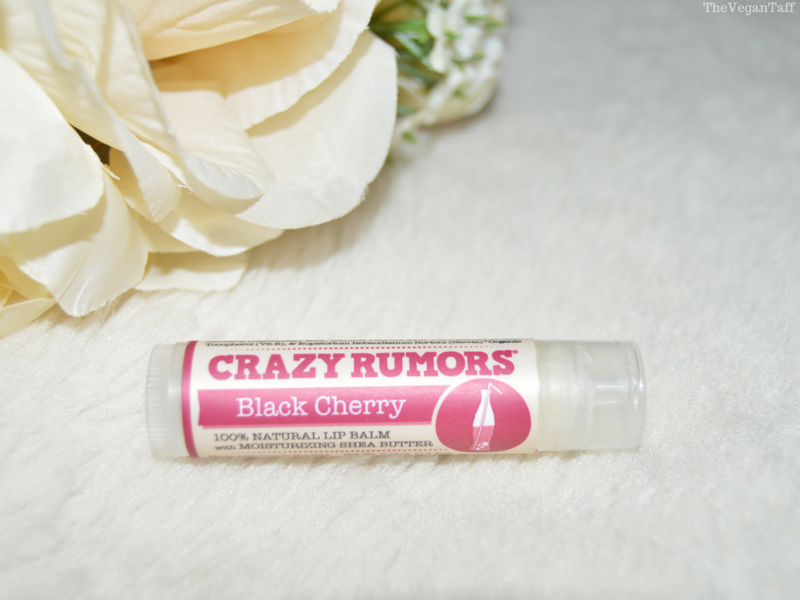 My favourite lip balm at the moment is Crazy Rumors, in particular Black Cherry. It's wonderfully sweet, smells like cherry bakewells, goes on like butter and lasts longer on the lips than any other brand I've used. I couldn't forget about my hands now, could I! In the colder months especially, I need to apply copious amounts of hand cream throughout the day, and the morning is no different. I really love Hand Food because it doesn't exacerbate the skin condition on my hands, feels very hydrating and doesn't leave a greasy feeling for ages after I've applied it. I have three bottles of this in different rooms and a tube in my bag, that's how much I love this stuff. 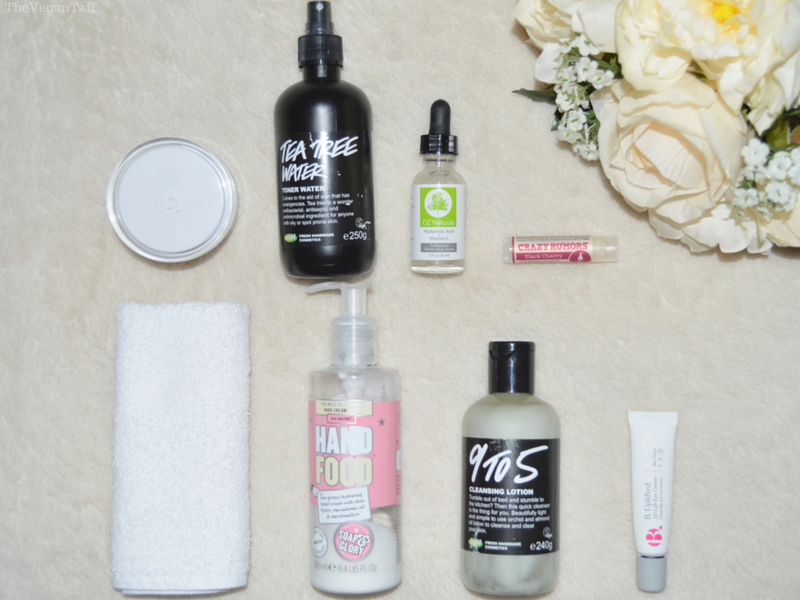 I recently wrote a comparison post about Soap and Glory hand creams, which you can find here. 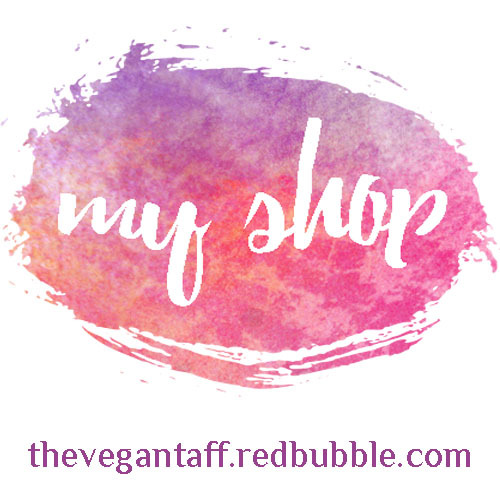 There are some products that I use maybe once or twice a week, but I wanted to keep this post just for things that are in my every morning routine. Although I have sensitive skin, none of these products have caused me any kind of major irritation or reaction, and they're all things that I would, and do, re-purchase time and time again. I hope this was useful to you, especially if you suffer with the same skin issues as me. What are your go-to skin care products? 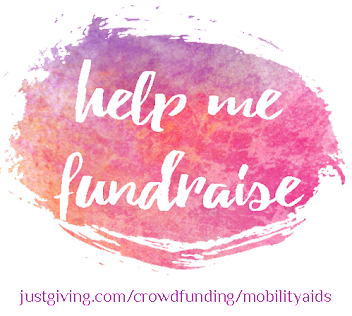 I'd love to hear your recommendations.